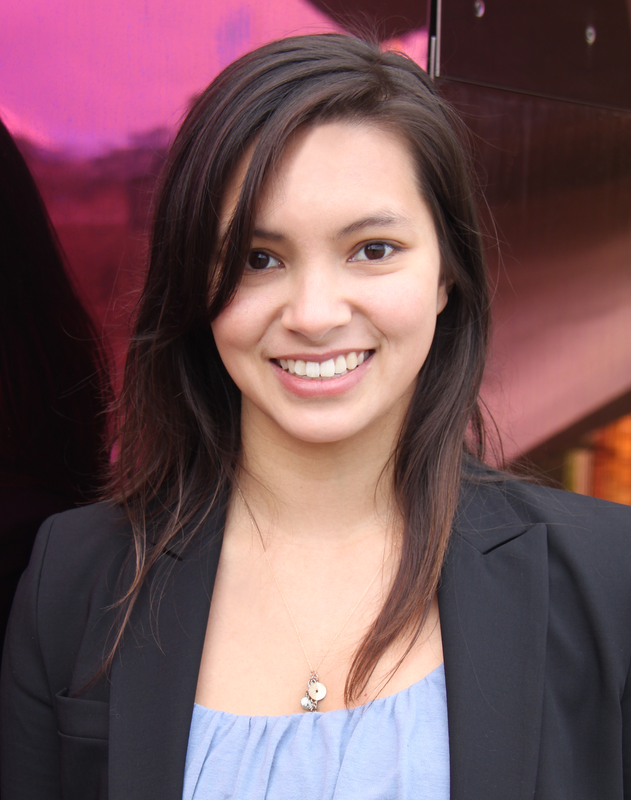 Adina Mangubat is the CEO and co-founder of Spiral Genetics, a leader in bioinformatics for population genomics. At Spiral Genetics, she has raised over $4M in venture funding, led complex sales to highly technical audiences, and has built a world class team. She was featured in Forbes 2013 “30 under 30″ for Science and Healthcare. In 2017, Forbes named her as one of the All Star Alumni for the 30 under 30 in Science and Healthcare. Adina’s passion for world-changing technology, coupled with her adept entrepreneurial focus and clear team development skills have enabled her to bring Spiral’s technology to the forefront of bioinformatics innovation.